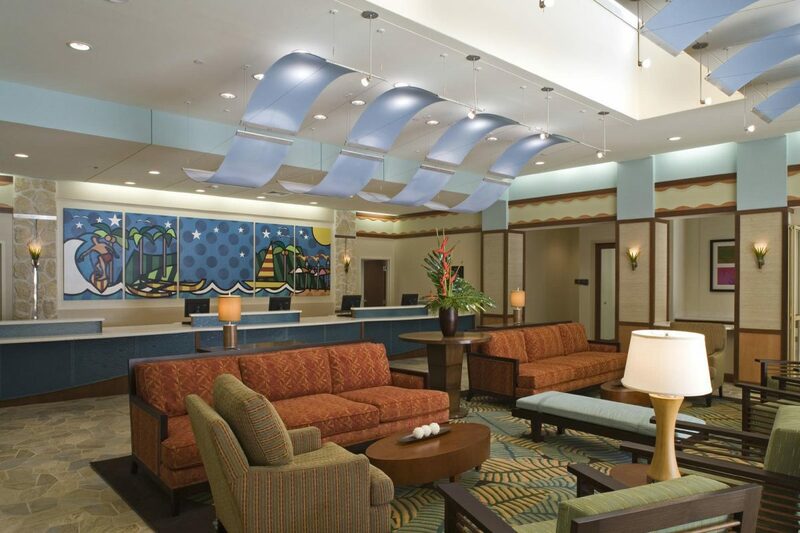 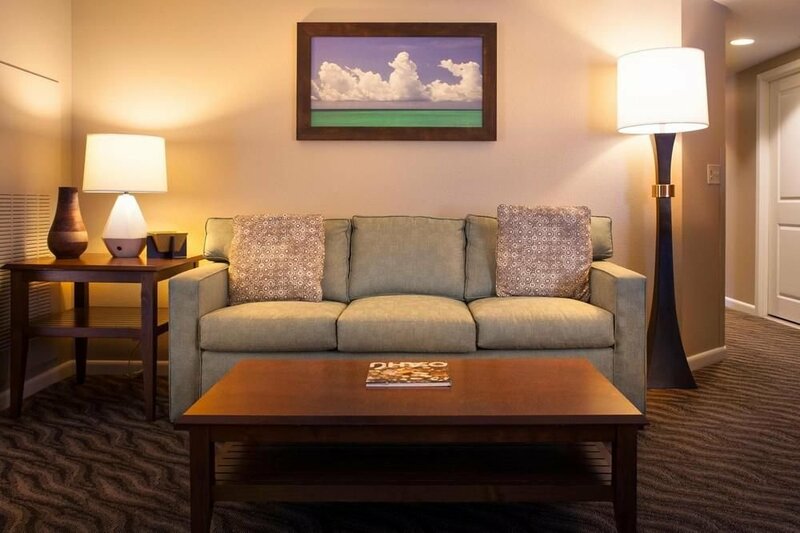 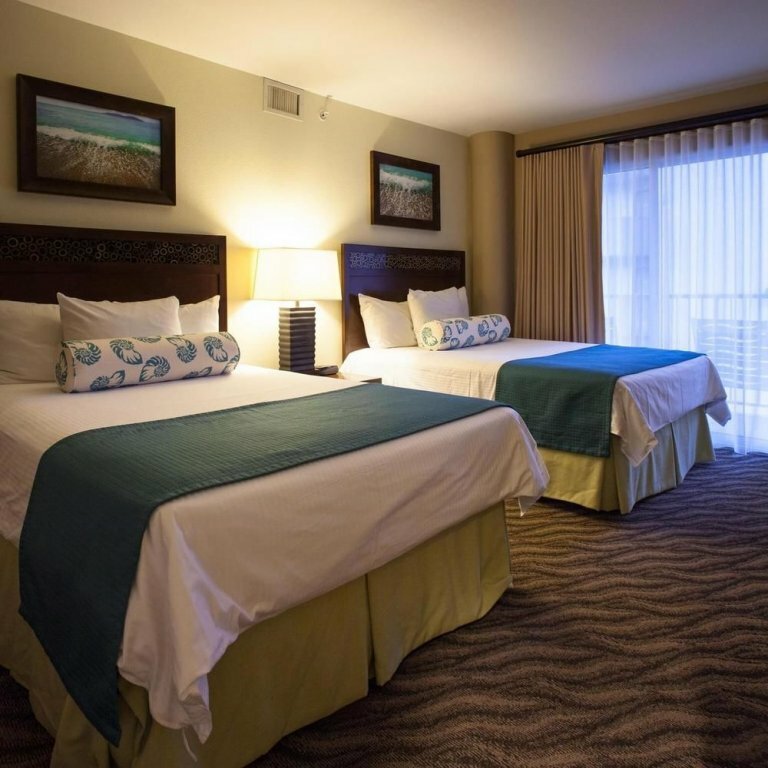 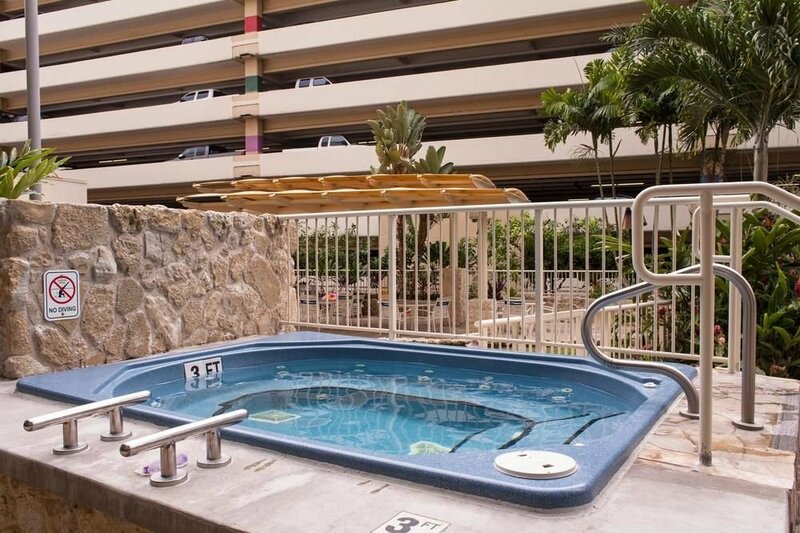 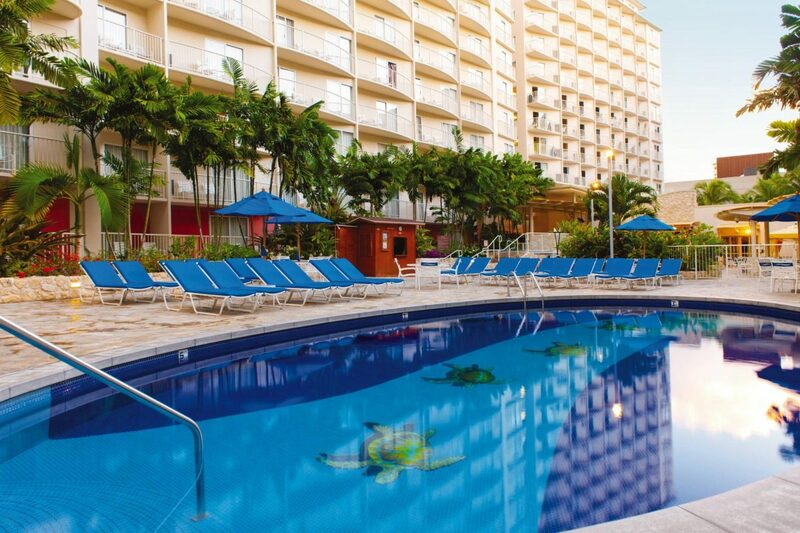 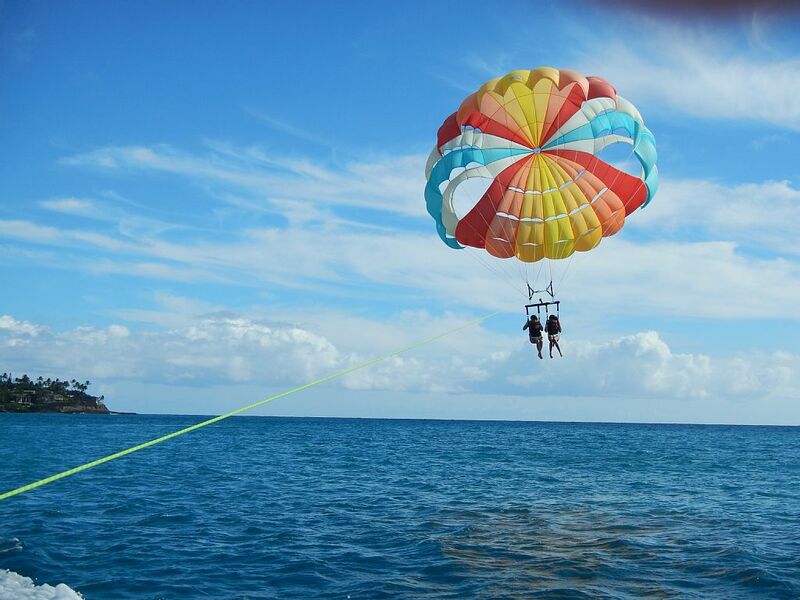 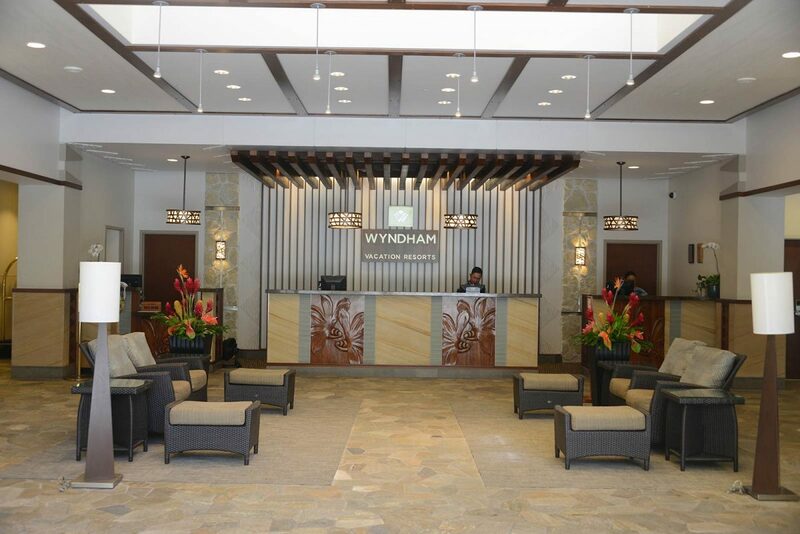 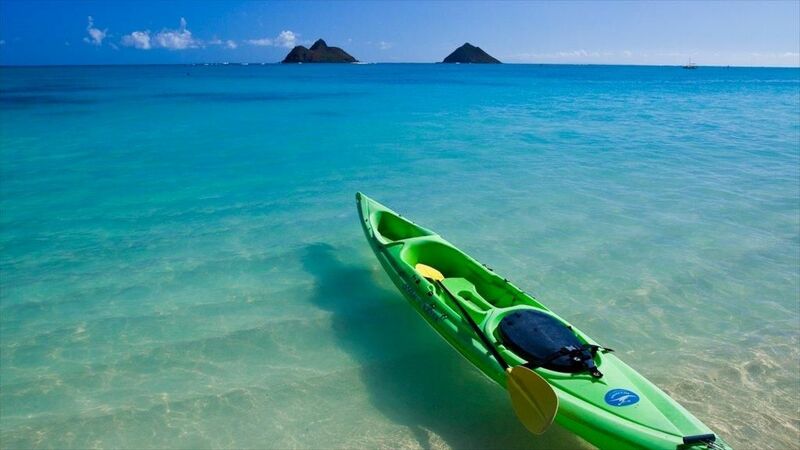 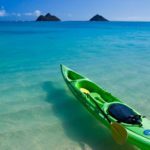 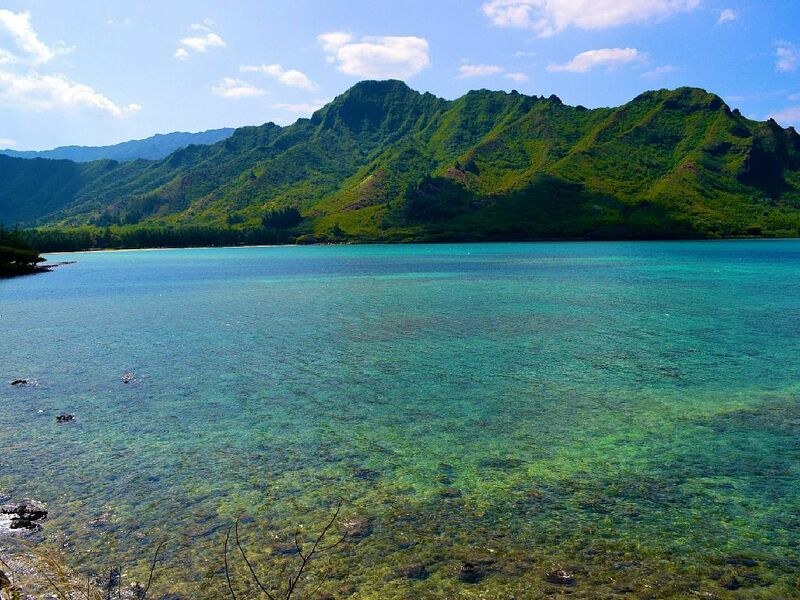 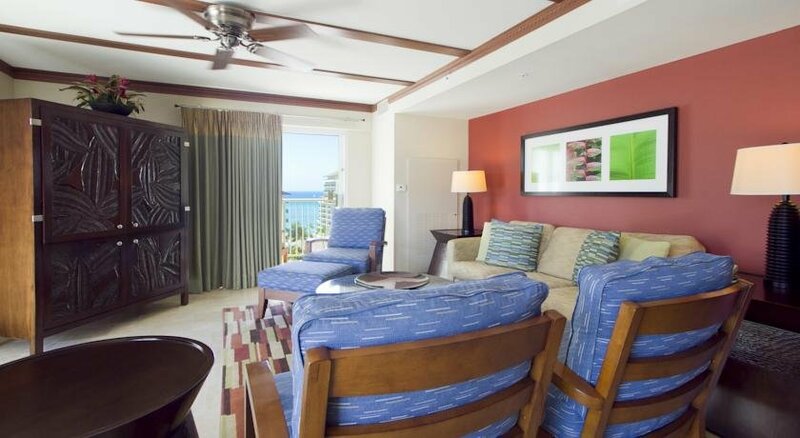 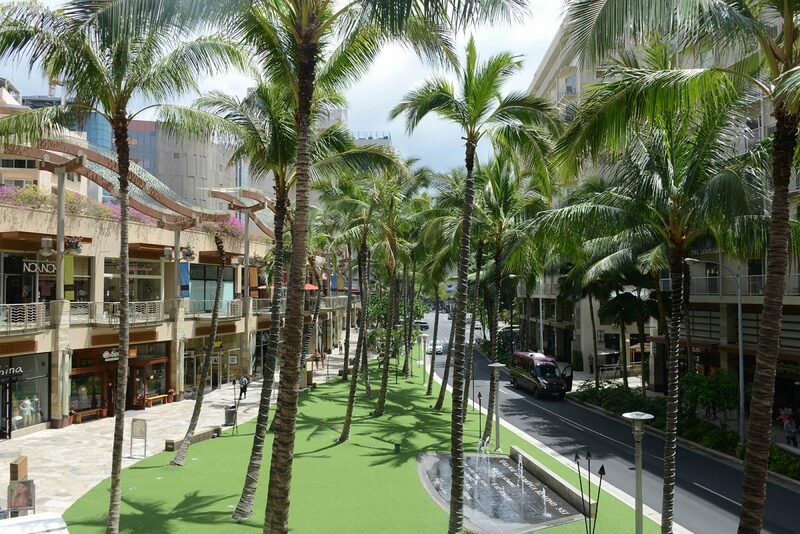 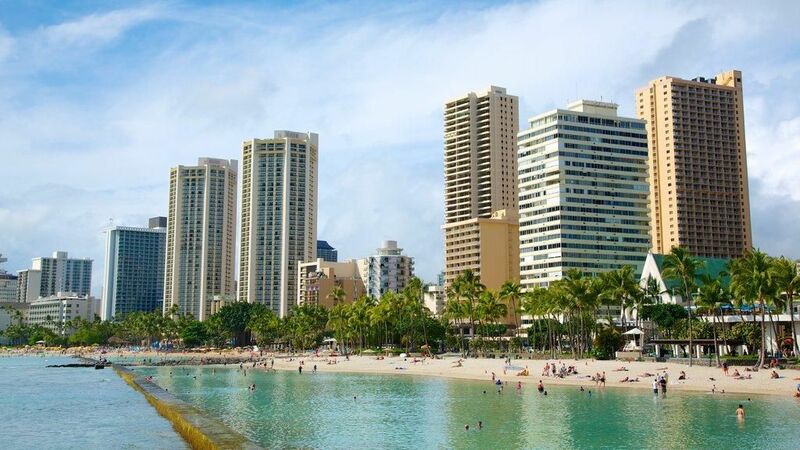 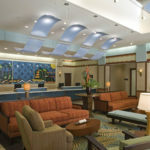 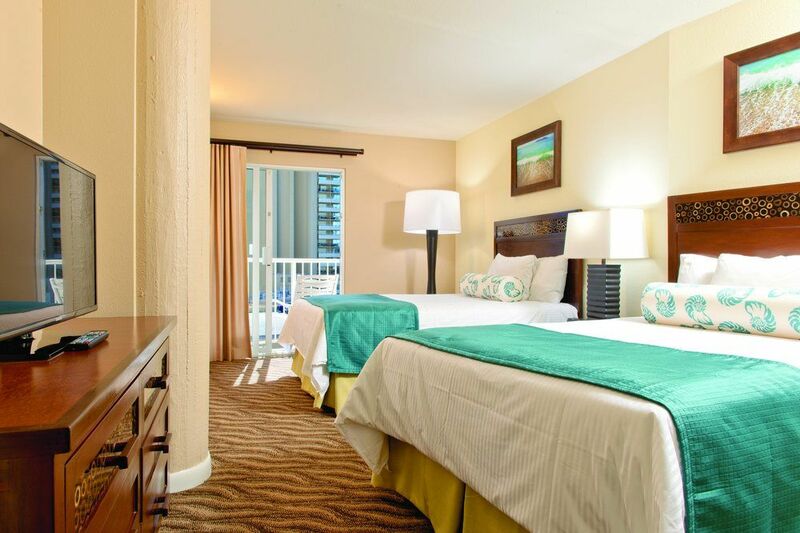 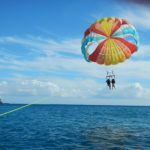 Enhance your island adventure by reserving a well-appointed accommodation at the Wyndham at Waikiki Beach Walk. 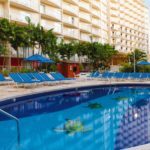 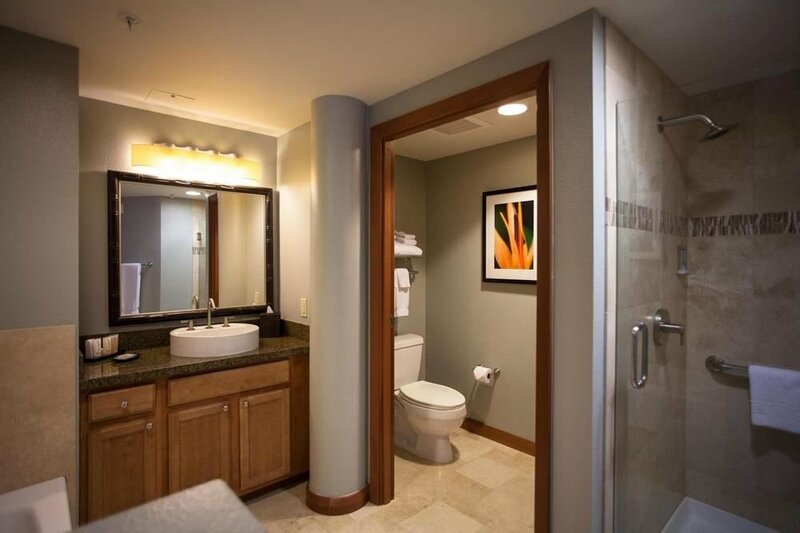 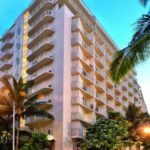 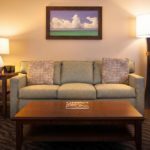 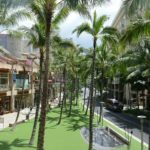 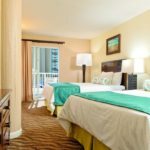 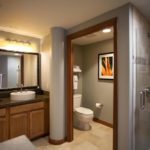 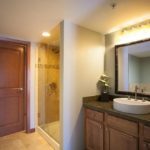 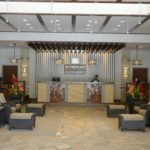 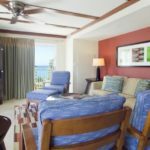 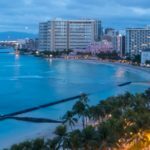 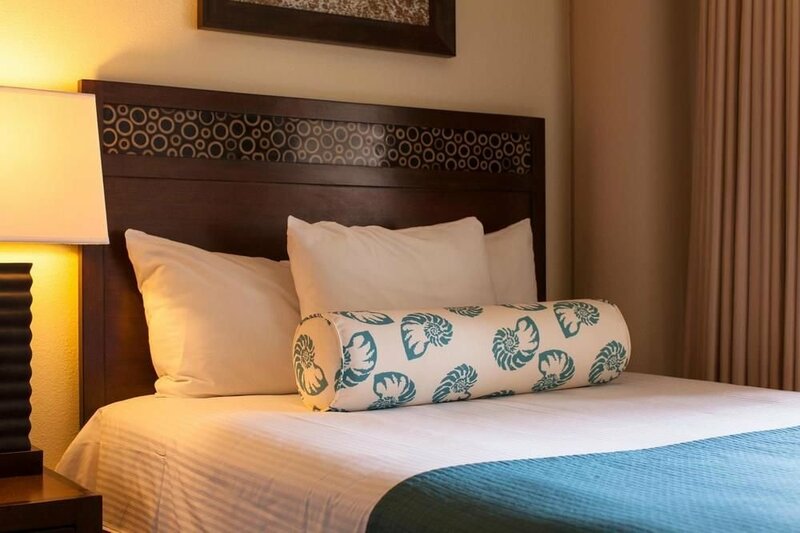 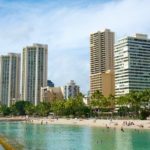 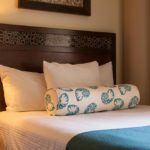 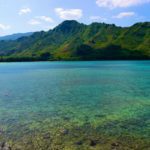 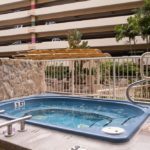 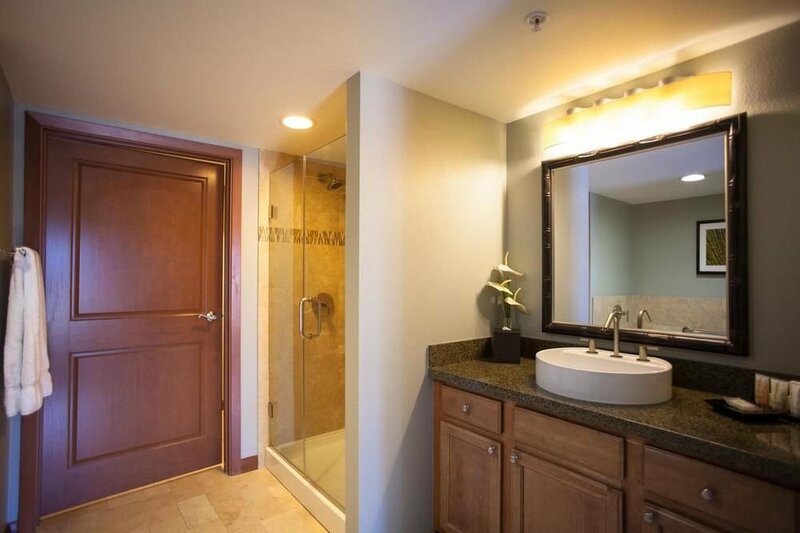 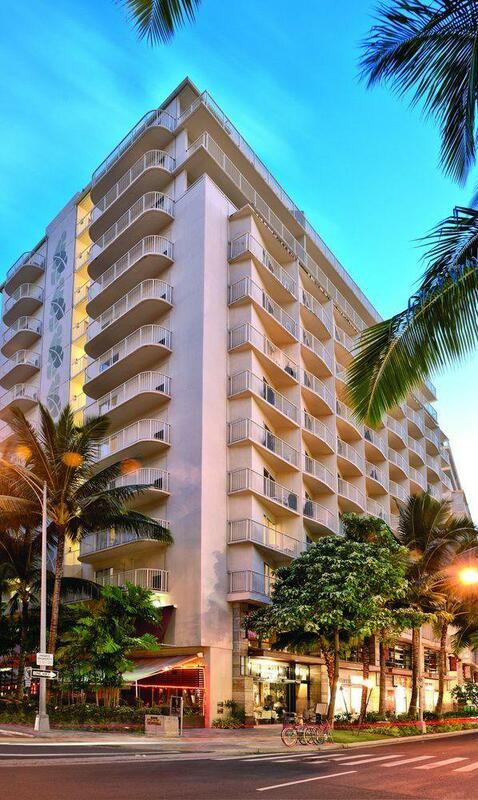 Situated in Honolulu, Hawaii just one block from Waikiki Beach, this stylish resort features tastefully decorated, spacious one and two bedroom suites. 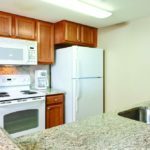 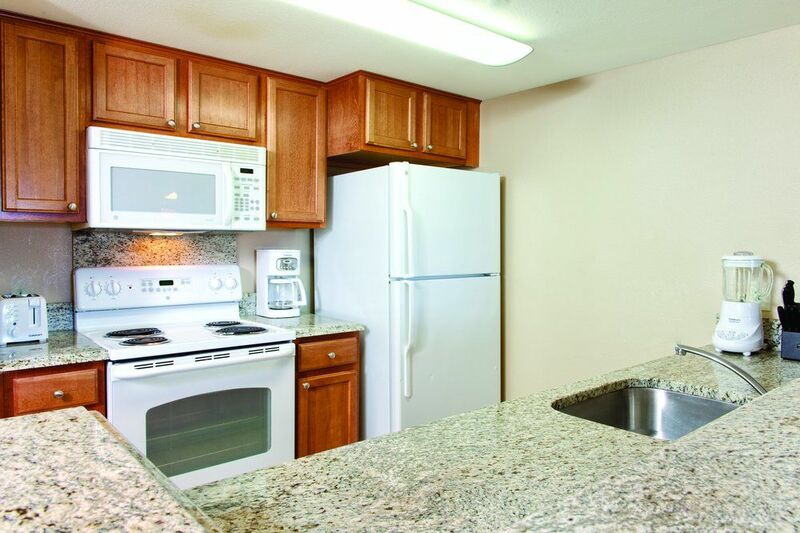 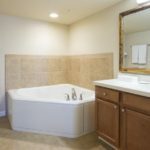 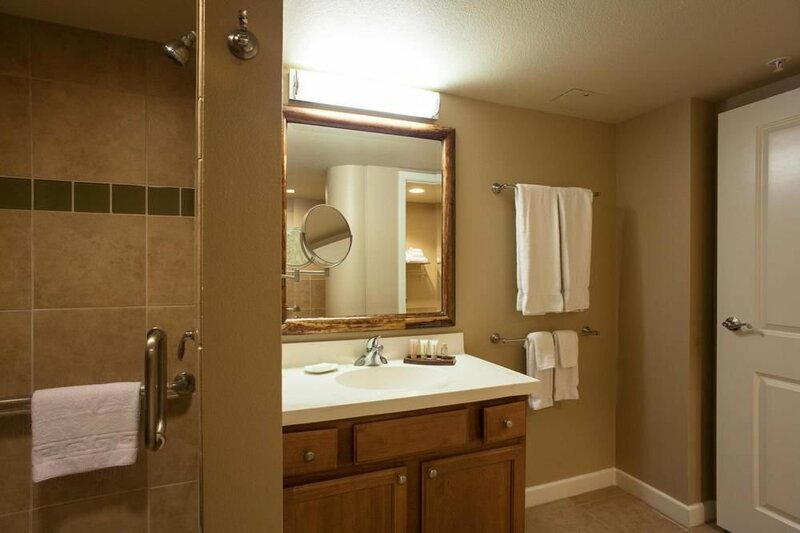 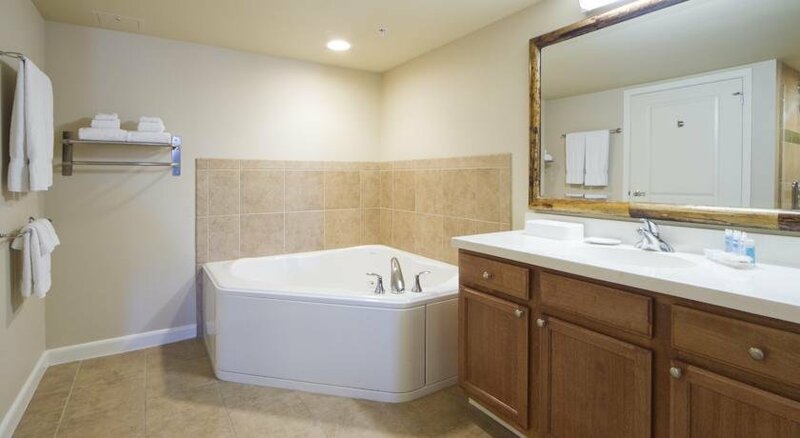 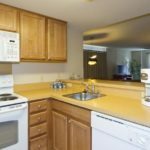 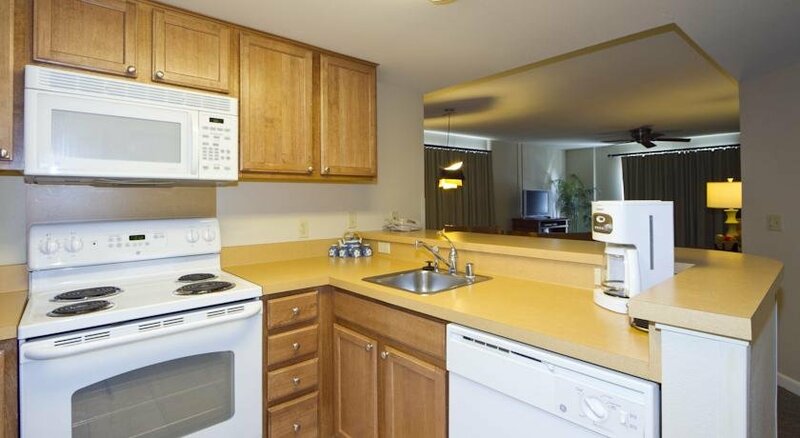 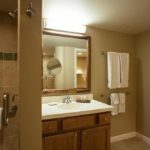 Desirable amenities include full kitchens (in some units) so you can cook and keep your food budget from busting, plus a washer and dryer so you can pack lighter and save on airline baggage fees.